Green Bag Lady: Please Adopt Me Freebie! There are some things that we here at Green Bag Lady simply DO NOT understand. One of them is why people enter a freebie and then never check back to see if they won. Why? All the better for you. We have several items that were never claimed from freebies dating back many months. SO, they are up for grabs AGAIN. Wahoo! How about it, wanna try again to win one of these fun things? 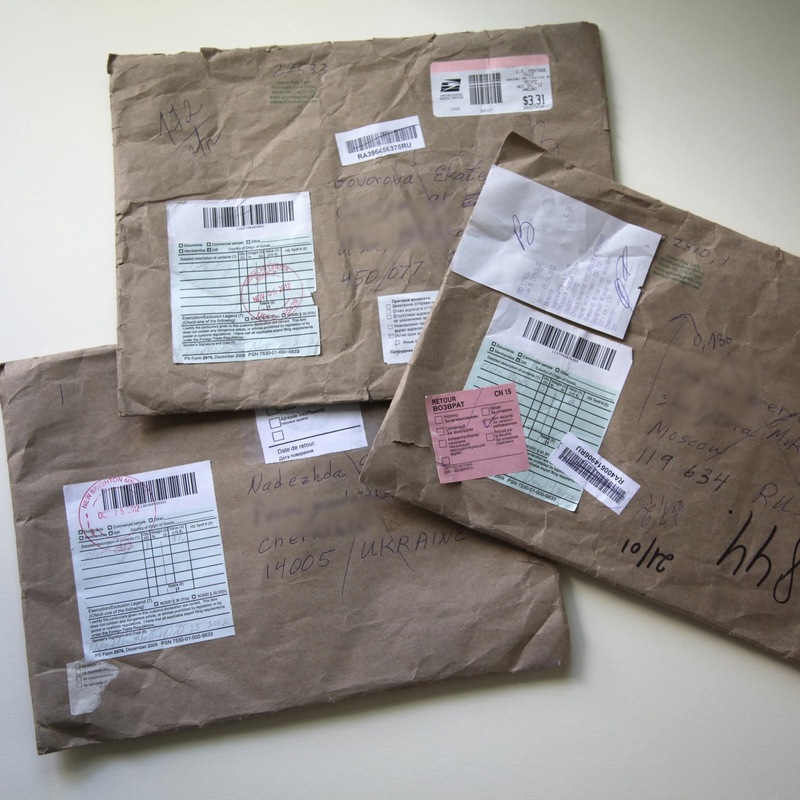 Then, we get these envelopes back that never reached their final destination. How sad is that? Aaaand, just to add to the freebie, we thought we would throw in bag #26,000. YUP! WOW! 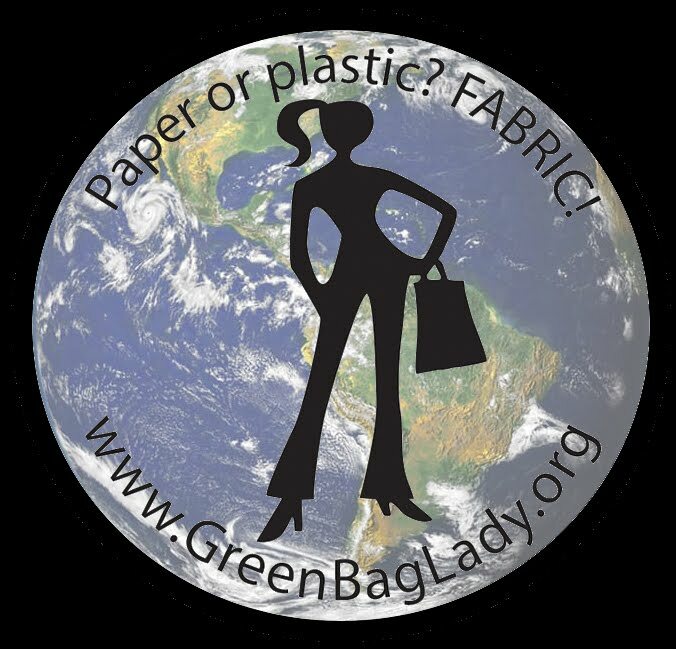 Can you believe we have made and given out 26,000 bags? No? Me neither. That's it folks. We have 10 random items up for grabs. Let's make sure all these things get homes this time, shall we?? Only enter if you are willing to adopt one of the above items. We would hate for them to be orphaned again! 10 lucky people will be picked at random to win one of these items. 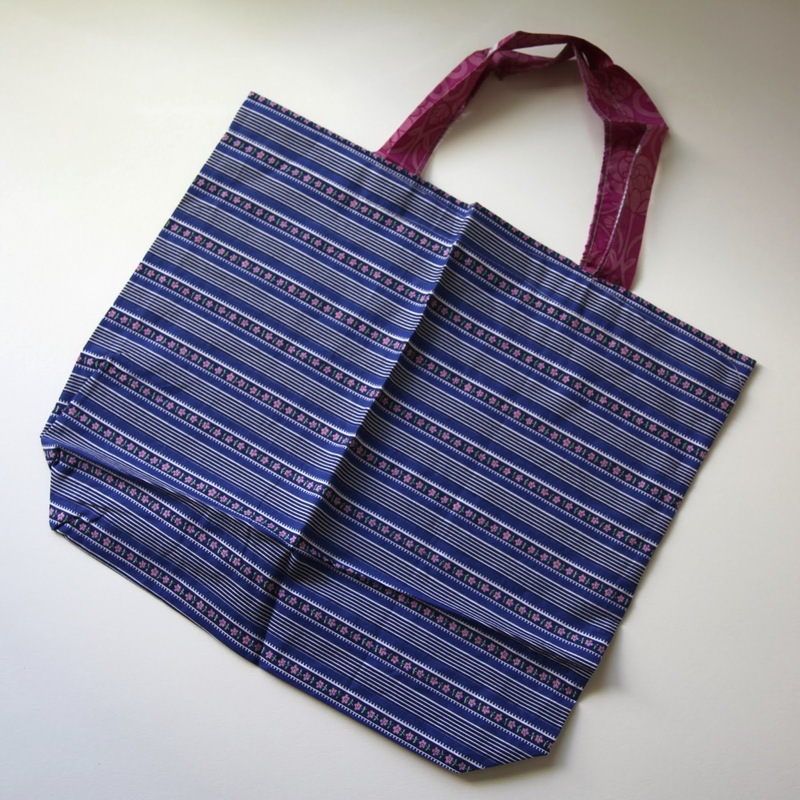 We will ship these shopping bags internationally (not lunch totes or water bottles). You MUST use English for your comments. Do the best you can. Non-English comments will be removed. Wow! 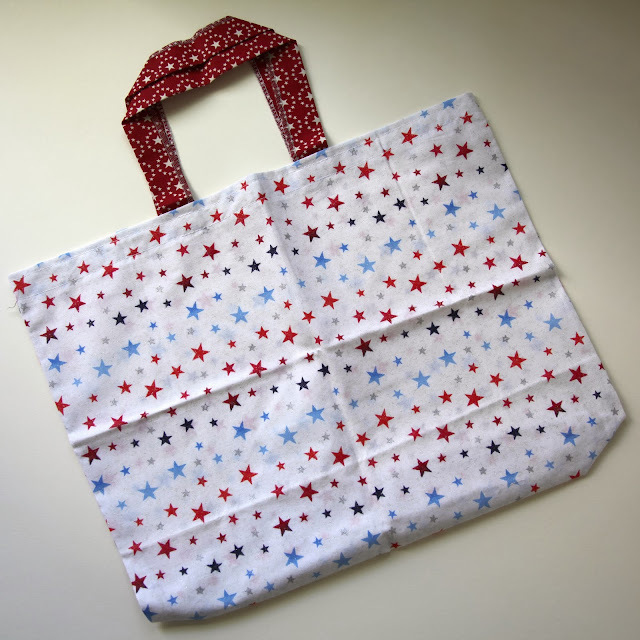 There are really some great bags in this freebie! I would like to get a bag of animal-print for walks with my son(№1).My little boy loves animals. I have none of green bags. I will be glad to any. I have one bag from you already. I would like to adopt the one with colorful birds or #26,000. Anyway, I'm just as happy to receive any of the available. 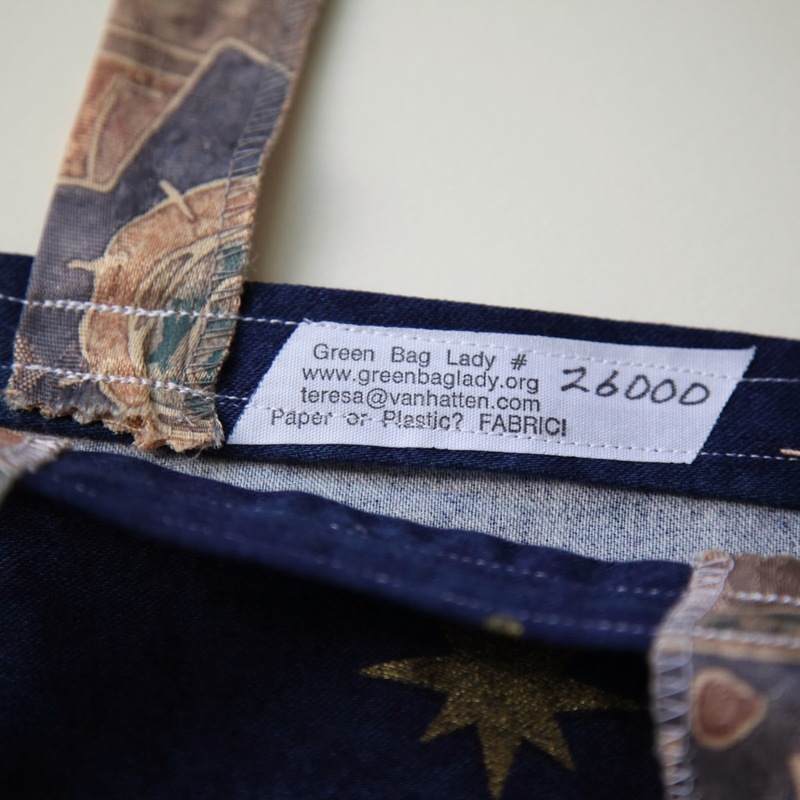 I was looking for the Green Bag Lady project for so long time, but never entered to adopt any of the fabric cutie. I thought that someone really needs it more than me, although I wish to adopt one, take her in my hands saying "you have found your home finally!". It has long been a dream to get a bag, I hope are lucky! The lunch tote with water bottle is adorable. I would love to use that to carry my lunch. gbs88(at)yahoo(dot)com. They are all so cute. Those with fireworks and with stars I like the most. Can't believe people don't respond or don't pick up their mail. Orphans need special attention. I love to adopt any of the bags.. Very beautiful bags! They have to be home! I would be glad if I get lucky and I'll take at least one! Thank you! Oh, how I liked Thanksgiving bug! This colorful and elegant! Hello) And again, you have a wonderful drawing of bags such important and essential to the economy. Thank you for the opportunity to participate. All good luck and good mood. You are very talented!I admire your work! I love all the bags. 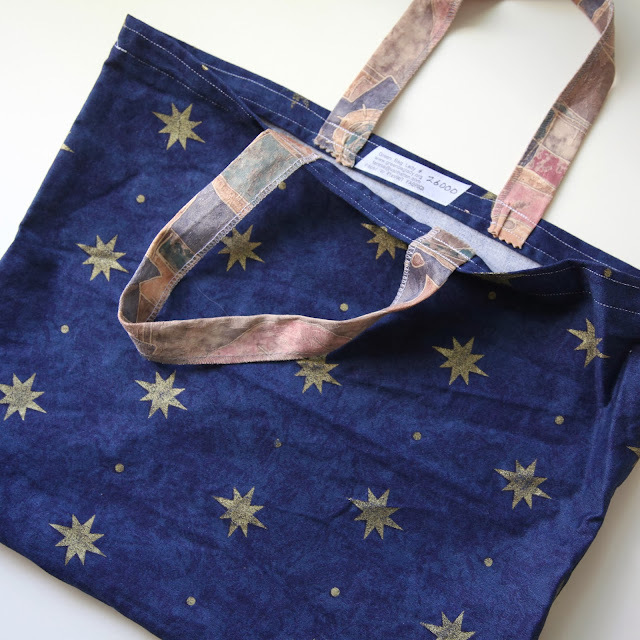 Especially cool holiday bags and bag with star. And there are so many pretties! 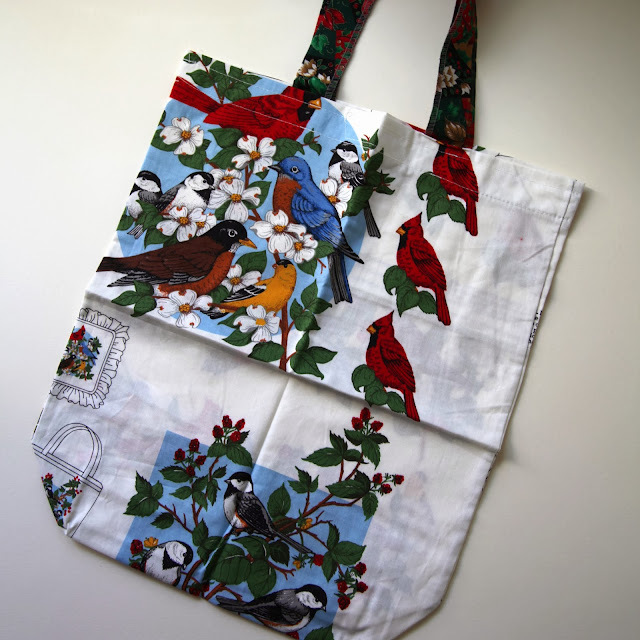 The bag with the birds is just wow! Lovely bags, how could they not get it? Oh wow, they're all so pretty! I'd be happy to adopt any of the bags - I go back to tertiary education next year, to become an Aged Care worker - one of these bags would be *wonderful* for my schoolbooks! I'd love to win a bag with the Tigers. But all of your bags is very, very pretty! All these bags are so cute. I would love to adopt one of them with fireworks, as i admire this bright light show. all bags are great! I will be happy to win any of them! I will be glad to any of these bag-travellers! Always happy to run to the post-office! So sad there are these orphan bags! I could use another - I love the Lion (one of my fav animals!) and the cardinal/bird bag is sweet! Thanks! Beautiful items. Love the lunch totes. I hope I didn't miss out on one before. thequiltershavenNC(at)yahoo(dot)com. An orphan is always welcome in this family :-) Thanks so much for another chance! I would love the lunch tote. Oh my that is sad. Congrats on 26,000 that is a lot of bags replacing plastic and paper. Way to go. 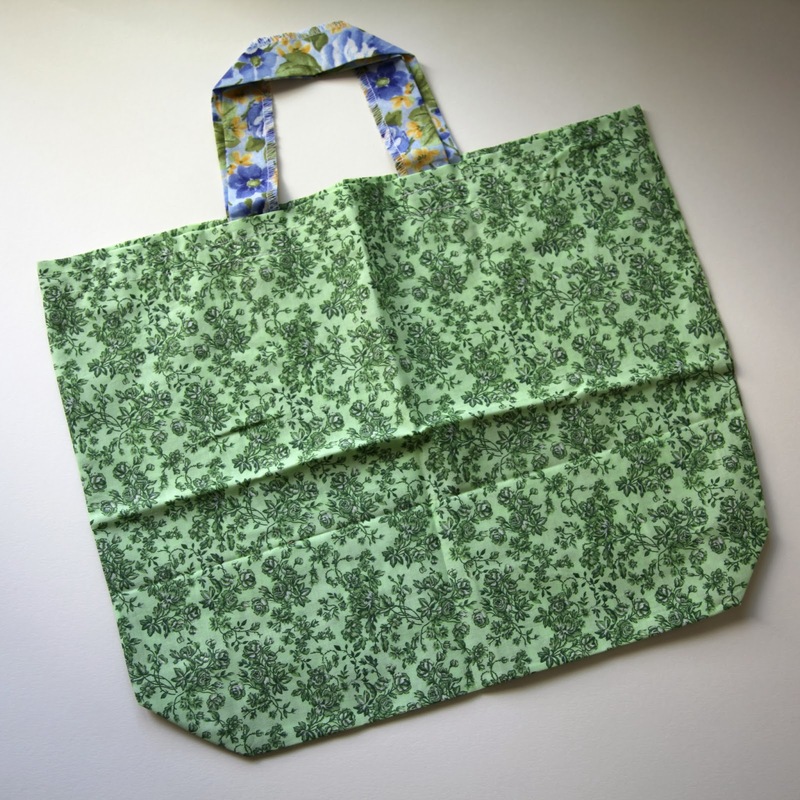 I really love the lunch tote. Partial to cats. And your Thanksgiving and Holiday bags are too cute. But then all your bags are wonderful. Thanks for all that you all do to help our environment. I'm shocked that so many people don't claim their lovely freebie! And that you've reached 26K. That's fantastic! Congrats! 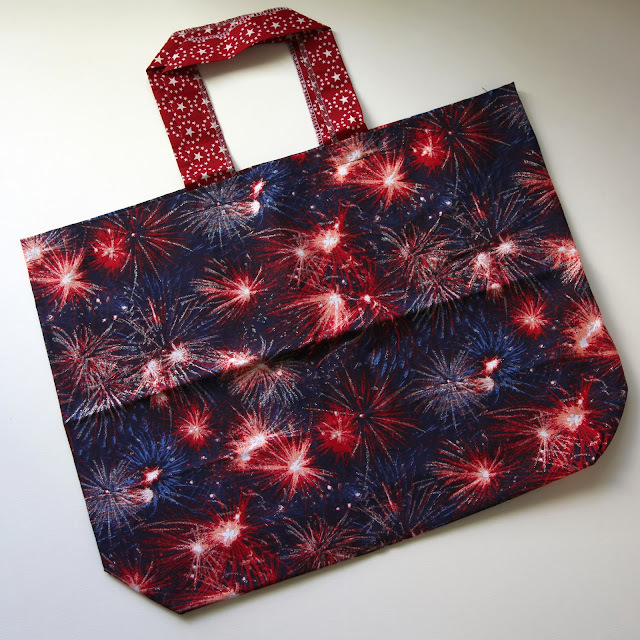 I would love the lunch tote, but if not, then my next vote is a holiday bag. What a wonderful way to wrap a Christmas gift! Thank you! Beautiful bags--and 26,000 is an amazing number! Thank you GBL team. Aww, poor orphans. I would gladly take any of them in (and put them to work!). I will give them a good home! I Promise! Aw, poor orphan bags! I LOVE your bags, and I would happily take any of these, but the snowman one is especially super cute! 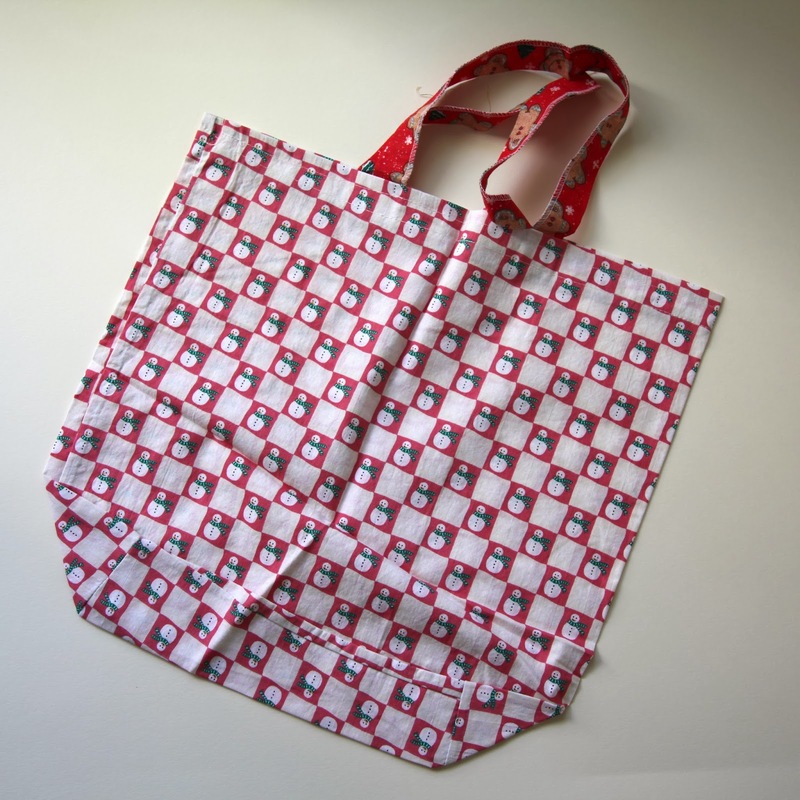 I would be thrilled to give a bag a good home where it could feel useful and loved. Good evening. I loved all your bags, but most of all I would like to get a bag with the stars, she is very beautiful! I would be happy to get it! All these bags are so cute. I would love to adopt one of them with the tigers. Thank you. I like all of them. But my favorites are Snowmen and #26 000. Thank you! The "Lions and Tigers and Bears" is my favorite! I also like the white one with the blue designs. Any of them would be very useful to me. Thank you for the give away! Hi! I liked the second bag of July 4th Freebie. 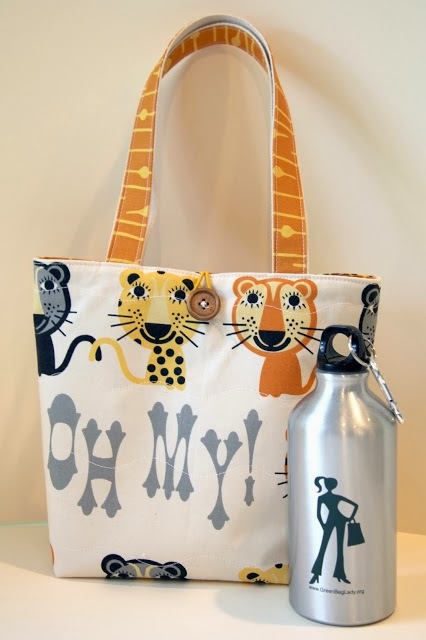 I would love to adopt the quilted lunch tote (The Tiger). I entered that drawaing in hopes I would win, but no luck. I even printed out the tutorial on making it, but I don't have a sewing machine :(. Would like to give it a home...mine of course! Count me in bebe!! I use bags for everything!! This morning we went apple picking.... Thanks Bunches! So many wonderful choices!! I like the first one but the ones with the stars are really great!! I am in love with the blue on #26000. Thanks for the chance to adopt one of these fantastic bags. I hope they all get a good home. melsdaisypatch (at) gmail (dot) com. I would love the lunch tote...or the birds... or the snowmen...they are all cute! Hi Teresa. I would LOVE to have the red white & blue freebie. They are the BEST colors in the world. Would love to win a bag to give my sister! Thanks for the chance. I would adopt any of these bags. If I have to choose I like the second patriotic one, the Thanksgiving one,the one with birds and #260000. I would like to adopt one of your orphans. I like the green, 4th of July, white, and the blue ones-any one would be fine. hawkibeaver(at)hotmail(dot)com BJ from Idaho. 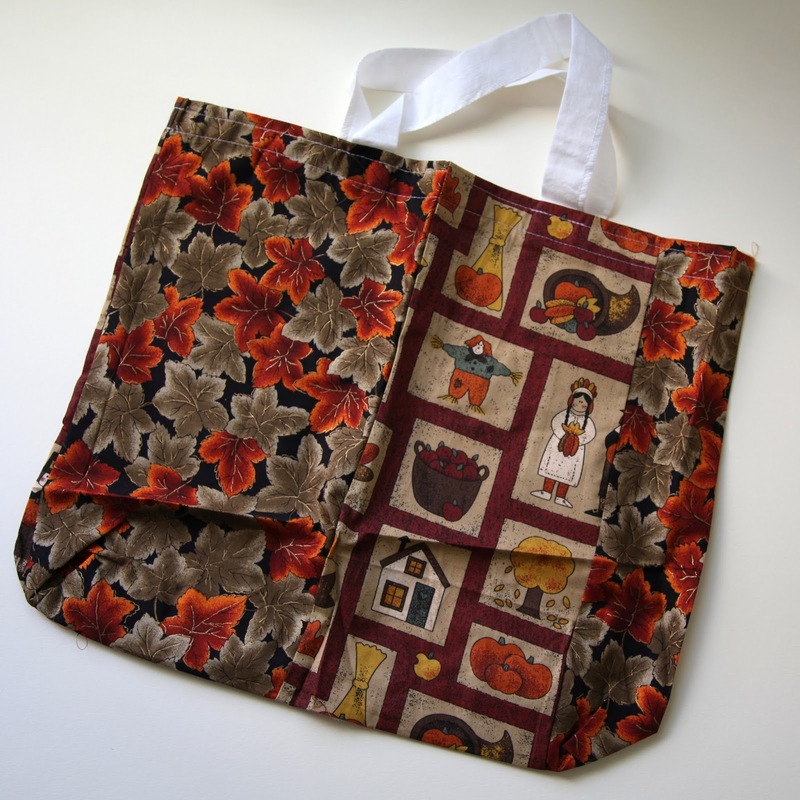 I love the fabric bags and use them all the time. thanks to all the bagettes. 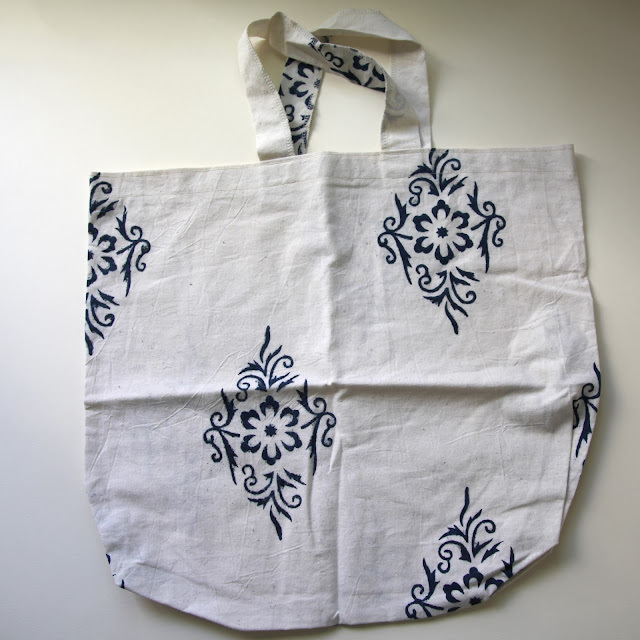 All of the bags are great!Especially the lunch tote and the black and white one. Comment moved to here by admin. My favorite is the L Abre, love the trees! I would be happy to get any of these bags, but most of all I like the bag with tiger print. How can anyone forget about these lovely bags? I would be happy to adopt one with fireworks! love the mostly cream bag with navy designs, and the zoo lunch combo! I would love to win the lunch tote and water bottle! Thanks for the opportunity to adopt an orphan. Hi! I just stumbled over your site and really want to adopt one Little sweet thing to Germany! Me and my sew-crazy Little Girl have the perfect home for them!